Are you new to nonprofit leadership or taking on a new leadership role? An important first step to making sure you have the knowledge and skills necessary to make an immediate and sustained contribution to your nonprofit organization, is to take a BoardSource Leadership Certificate program. BoardSource offers the following four certificate programs on-demand or through a limited number of in-person programs (choices vary by program topic and are highlighted below). 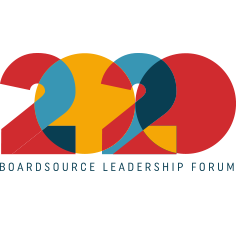 BoardSource’s board education program is for new and potential board members; staff and consultants who are new to working with a board; and others who want to understand the major building blocks of an effective board. All participants receive a copy of the Governance Series to supplement the training on fundamental nonprofit governance concepts, which includes board structure and practices, the roles and responsibilities of board members, and financial and legal oversight. You’re already a proven leader; that’s why your board elected you board chair. And now it’s relying on you to provide the leadership to help your organization advance its mission and have new, positive impacts on your community. This unique certificate program, which includes a copy of The Board Chair Handbook and Building the Governance Partnership, allows you to connect with a governance expert as well as your peers to conquer the unique challenges and issues that encompass the board chair position. 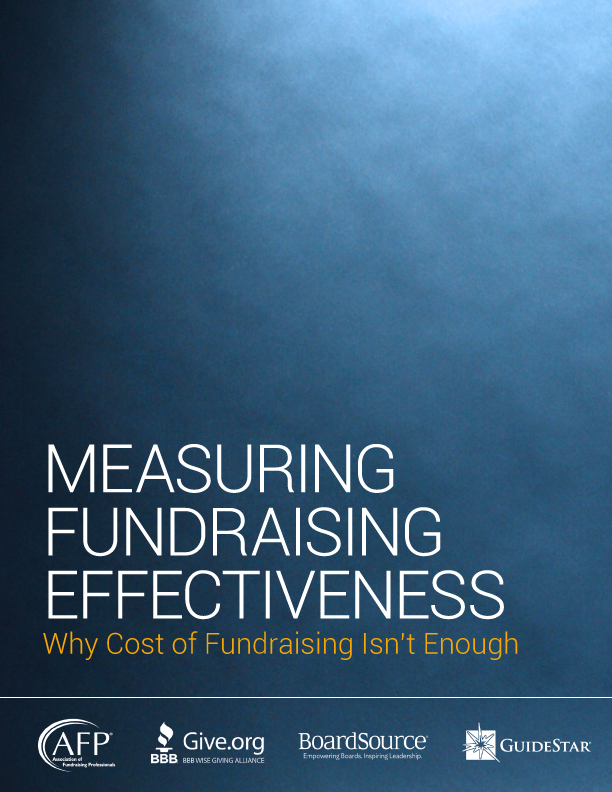 Chief executives have a tough balancing act to perform: They report to the board as its single employee, provide leadership to the board while engaging it in oversight, and manage the organization. All this takes time and thought — usually more than anticipated. 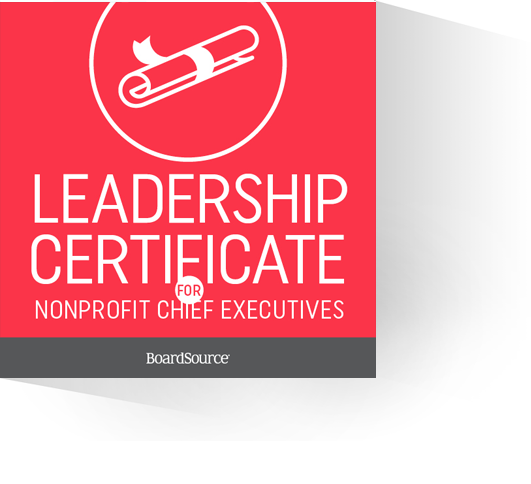 All participants receive a copy of The Nonprofit Chief Executive’s Ten Basic Responsibilities and Building the Governance Partnership to help them work effectively with the board. 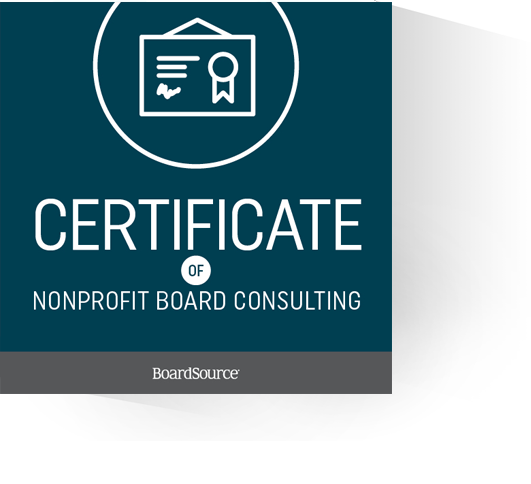 To better meet the ongoing need for governance training among nonprofit organizations, BoardSource created the Certificate of Nonprofit Board Consulting. This intense three-day course is designed for nonprofit consulting professionals and for those currently pursuing a career in consulting. 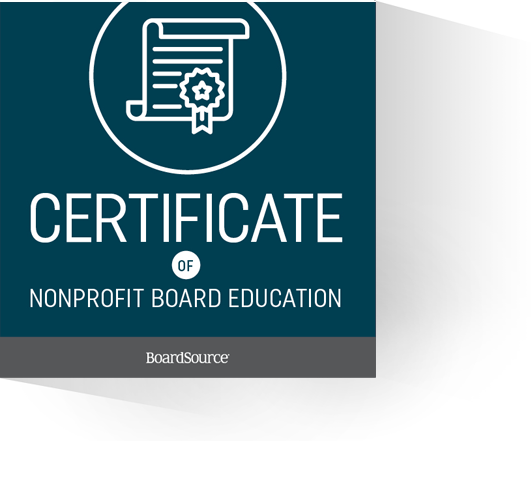 All participants receive copies of Board Fundamentals, Ten Basic Responsibilities of Nonprofit Boards, and The Source to supplement the in-person training.